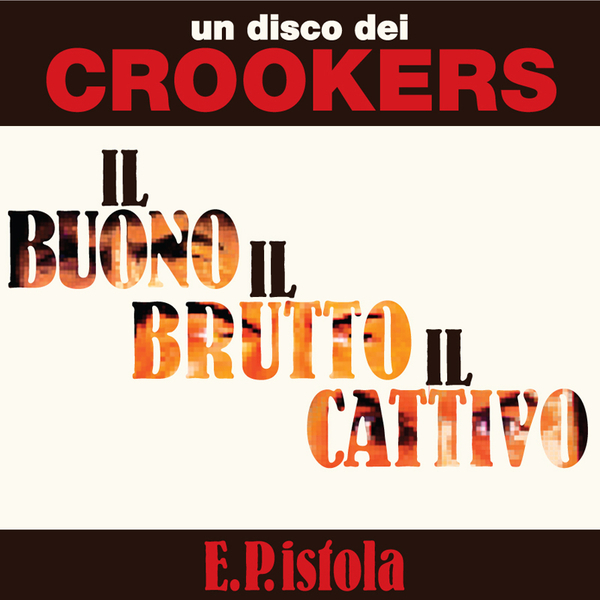 Nutty 8-bit electro/blog house refixes of what sounds like an old Italian theme tune from the mischievious minds of Bot and Phra aka Crookers, now signed to Diplo's Mad Decent recs. It's the purest undiluted neo-rave gear and should get the kids going absolutely sick, with four versions covering straight up electro house bangers to B-More flavours and more, all coated in that viscous synthline that people over a certain age should really steer well clear of. Effective, like amphetamines.